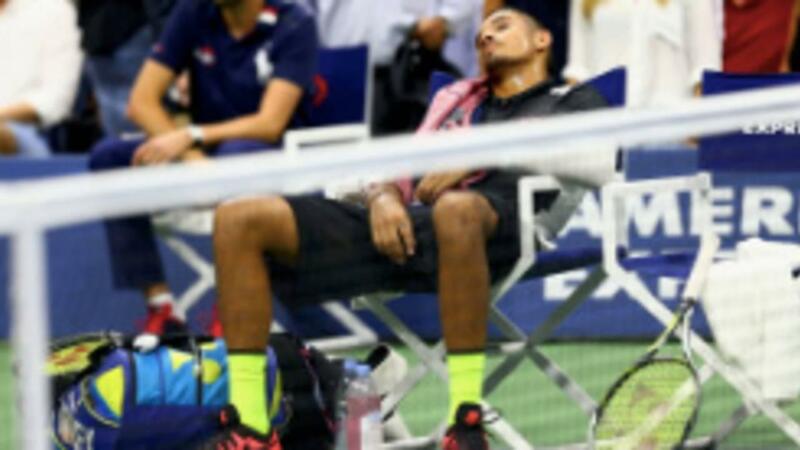 While I’ve written about Kyrgios’s issues a couple of times in the past I’ve never before received so many communications asking for my opinion as on his performance last night against Andreas Seppi. 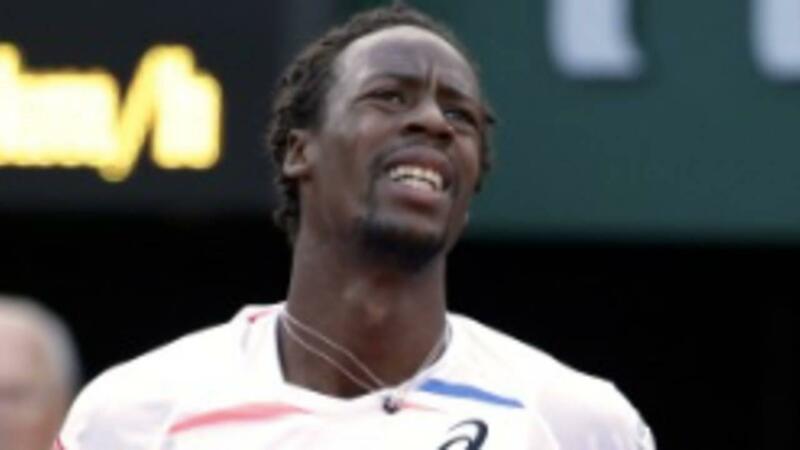 Essentially, the way I saw it, Kyrgios tried for 2 and a half sets…Didn’t try for the next set and a half… Then see-sawed between trying and not trying in the 5th. We most commonly blame a lack of effort on poor motivation. While this is sometimes the case, more often than not I’ve found that what I first thought was a motivational issue, turned out to be a result of other issues. A more common reason players give up is that they become caught up in the internal experience of helplessness. 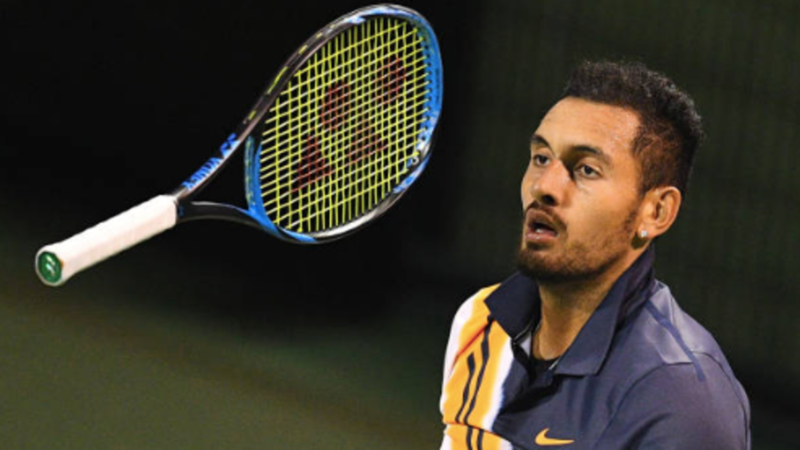 Despite Nick Kyrgios' awe-inspiring talent and unwavering self-belief…It appears clear that significant psychological hurdles stand between him and the fulfilling of his immense potential. Here's my take on why I think at least in part, Kyrgios' has developed an addiction to behaviours that serve to reduce fear/anxiety common to competing. Players can reduce difficult internal experiences without realizing to distract themselves away from the task at hand. When we experience difficult predictions or judgments to do with competition outcomes, or difficult feelings and physical sensations to do with those thoughts such as anxiety, we may automatically shift our attention on to something else to avoid those difficult experiences. While players can give up because of a lack of motivation, this is rarely the case. More often when we see players fold, it’s for 2 other reasons. And both reasons played out at the same time on separate courts during the 2014 French Open men’s quarter-finals. In this match, David Ferrer played his typical terrier like tennis during the first 2 sets taking advantage of Nadal being below his best. As the match wore on, however, Nadal’s level started to rise allowing him to claw back the advantage. But to see Ferrer, one of the toughest competitors of this era, fold so quickly and meekly was shocking.